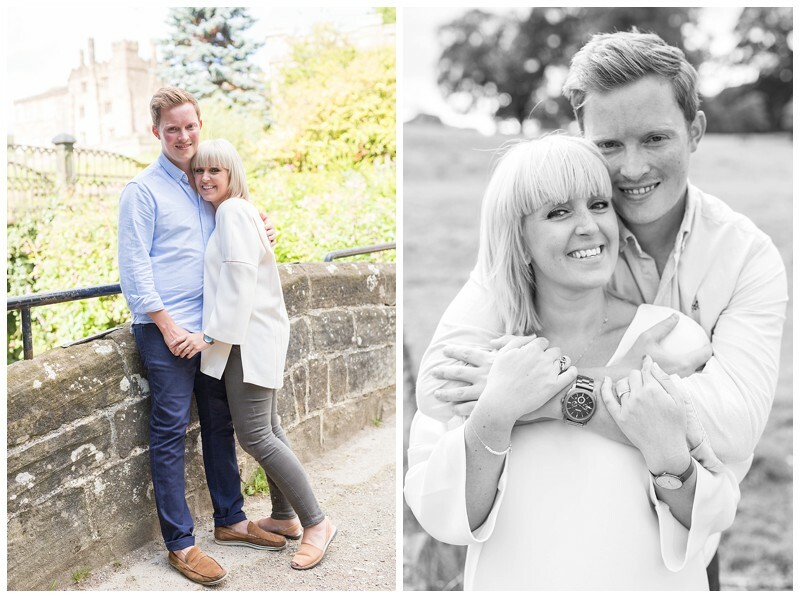 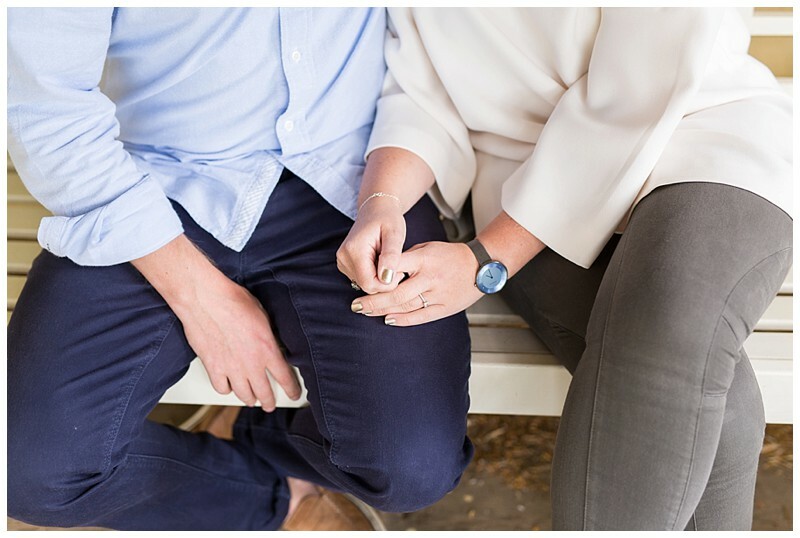 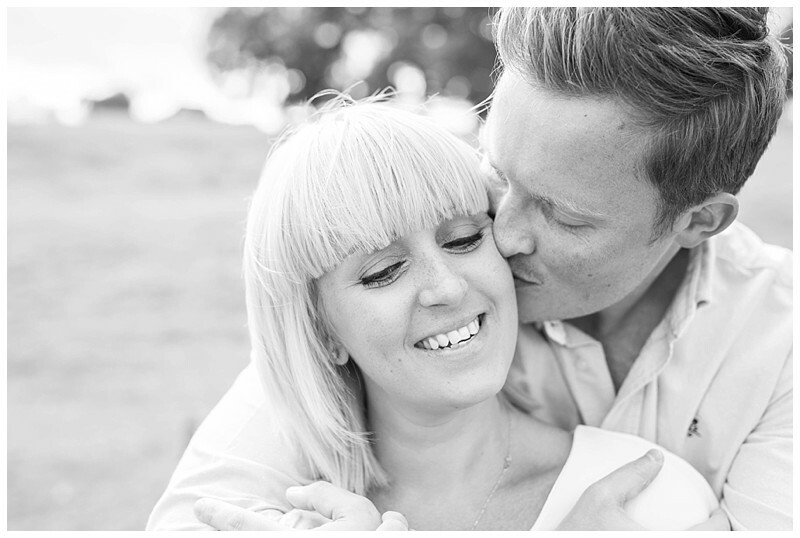 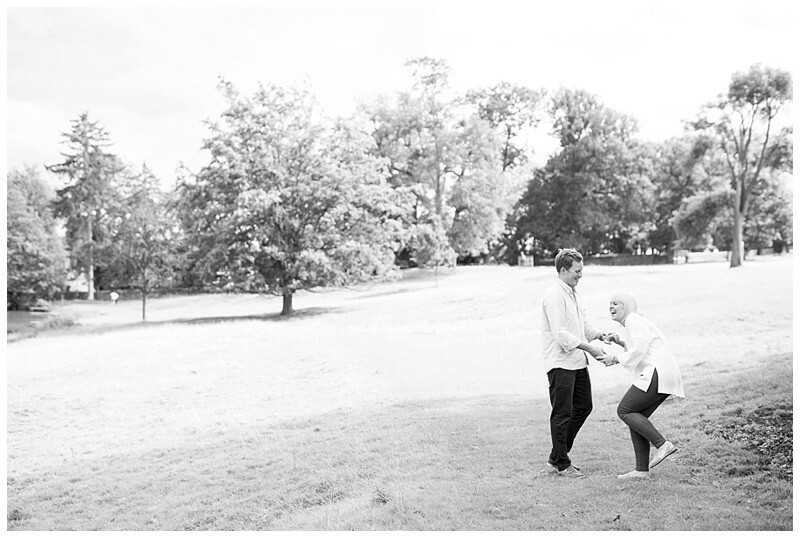 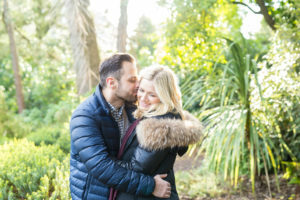 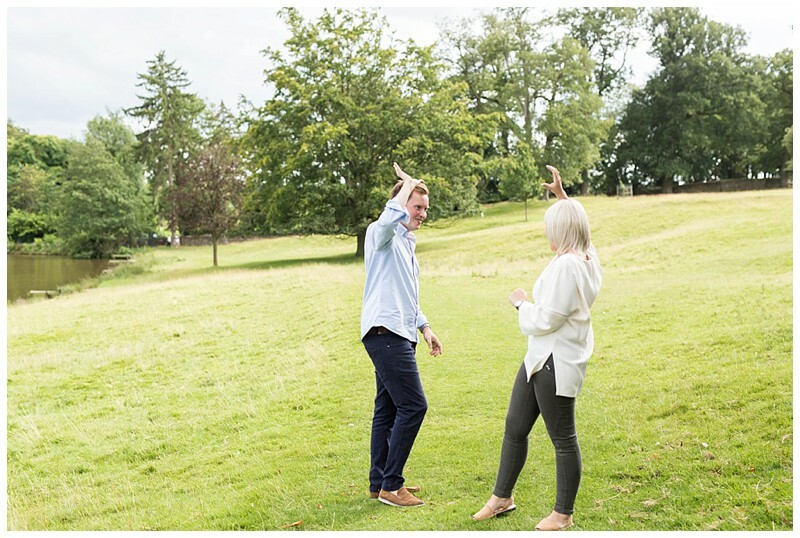 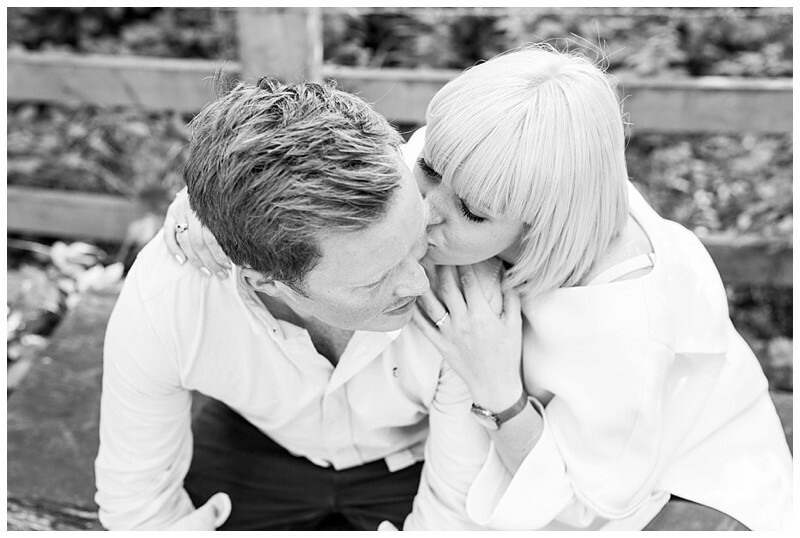 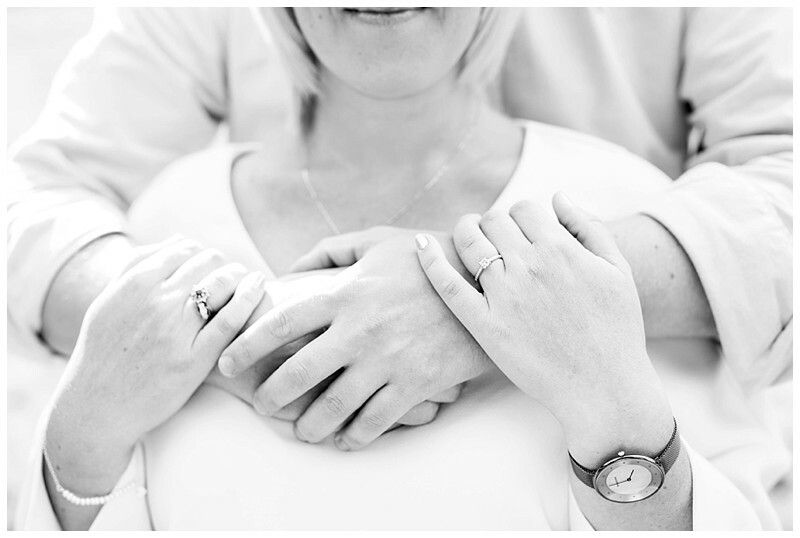 Engagements shoots – I love them! 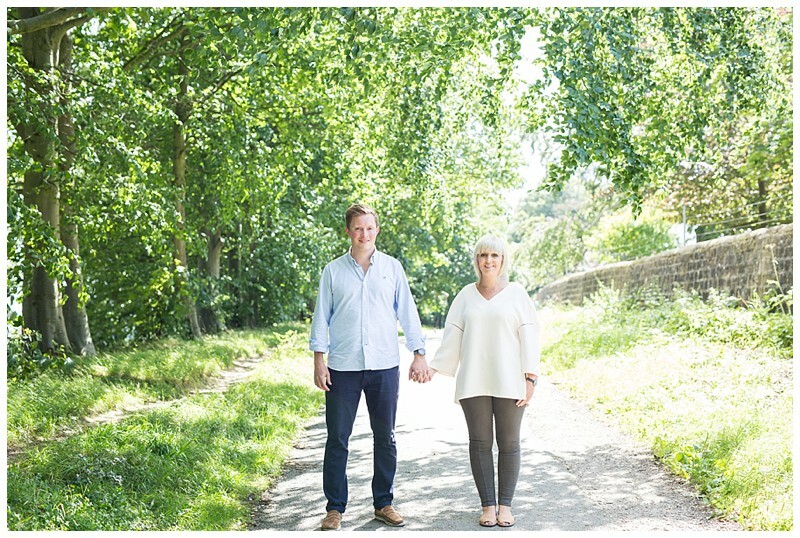 It’s a good time for us to get to know each other more 😉 I met Rob and Nicola a few weeks ago (Ok, it was August) for their shoot and it was fun! 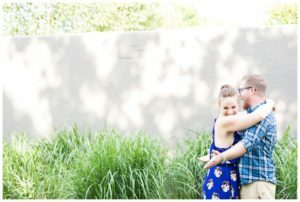 A lot of fun. 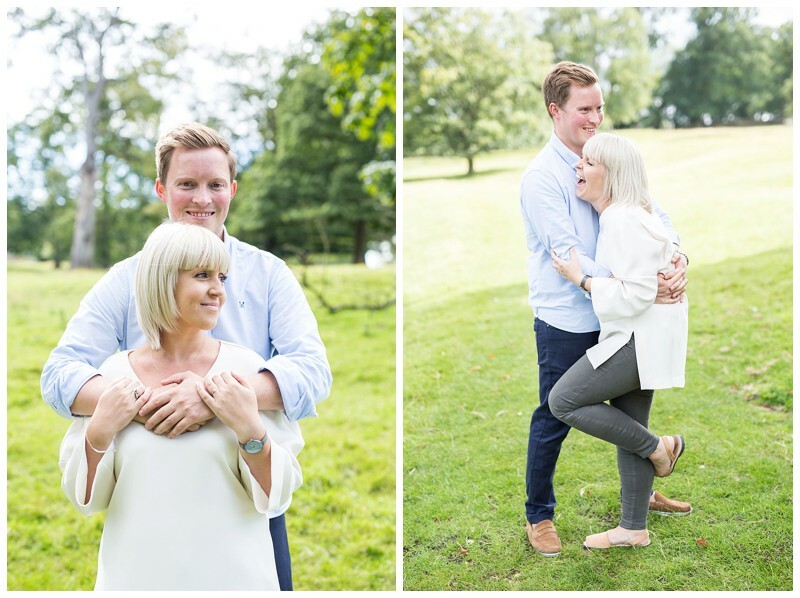 These two don’t take life too seriously and get on so well – they made it a pleasure for them to be in front on the lens. 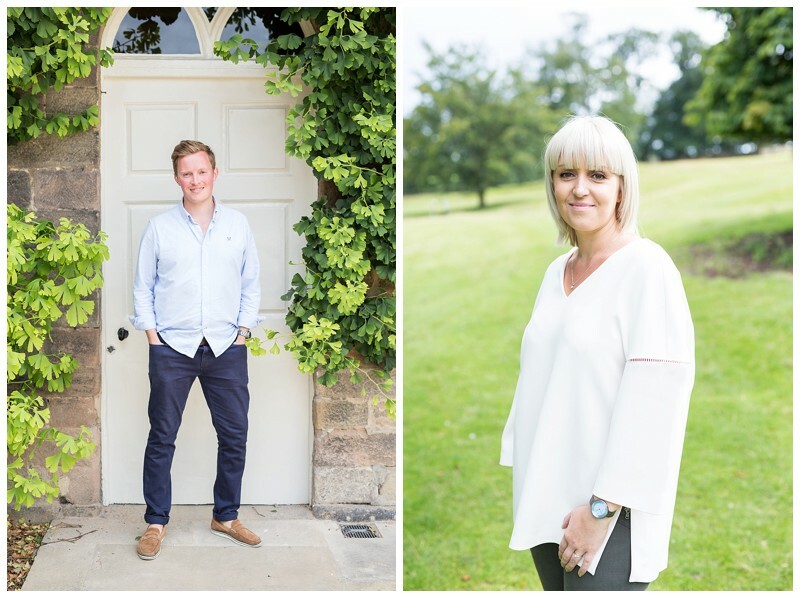 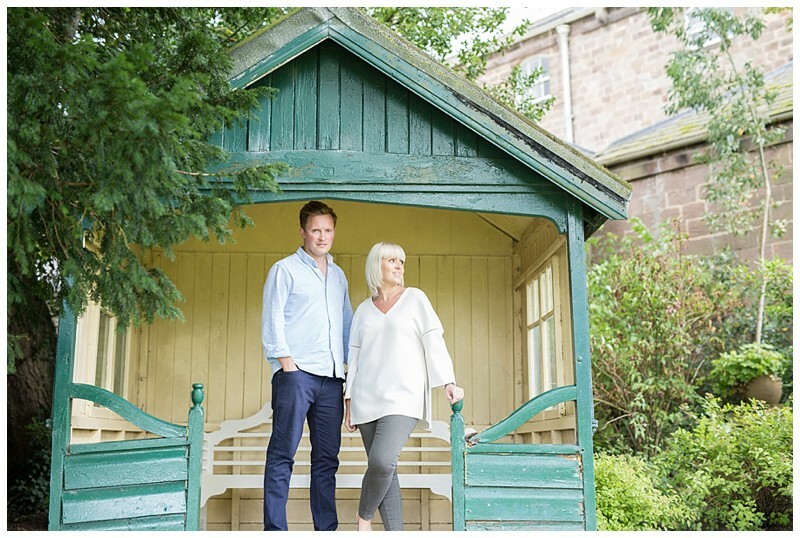 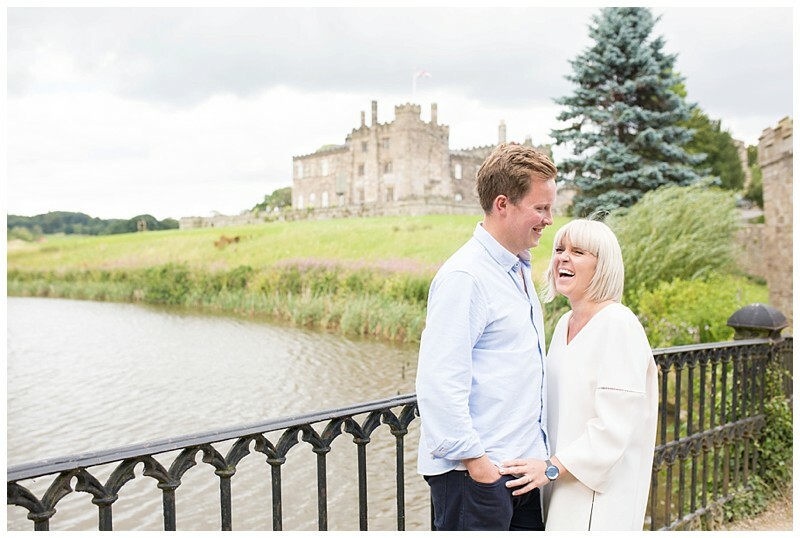 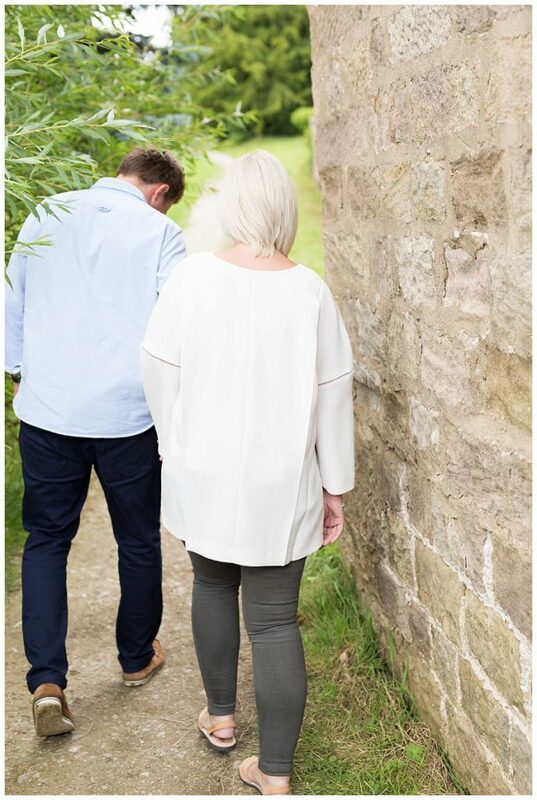 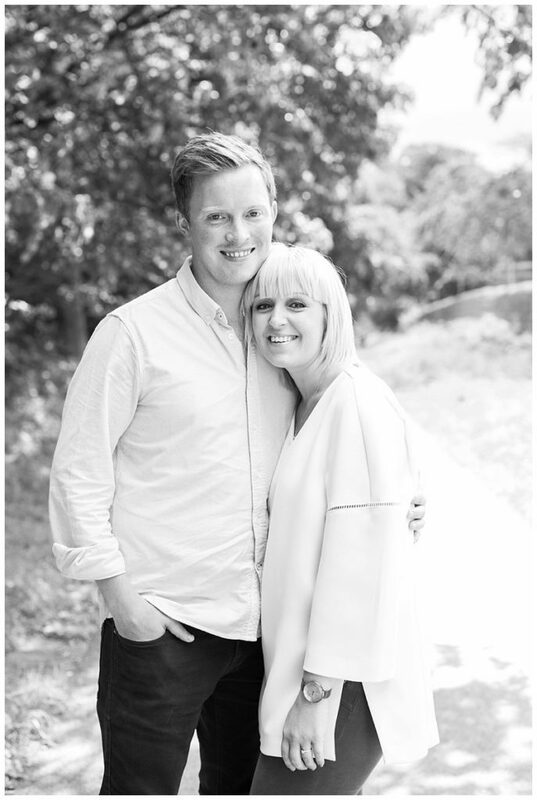 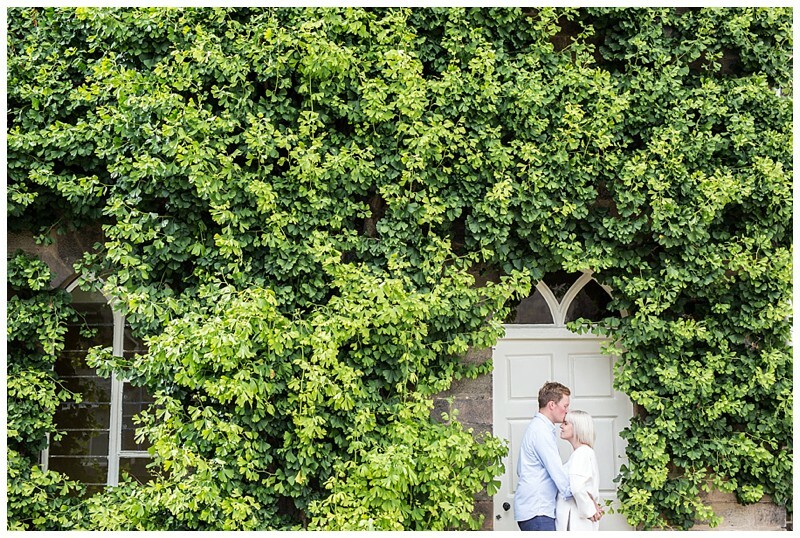 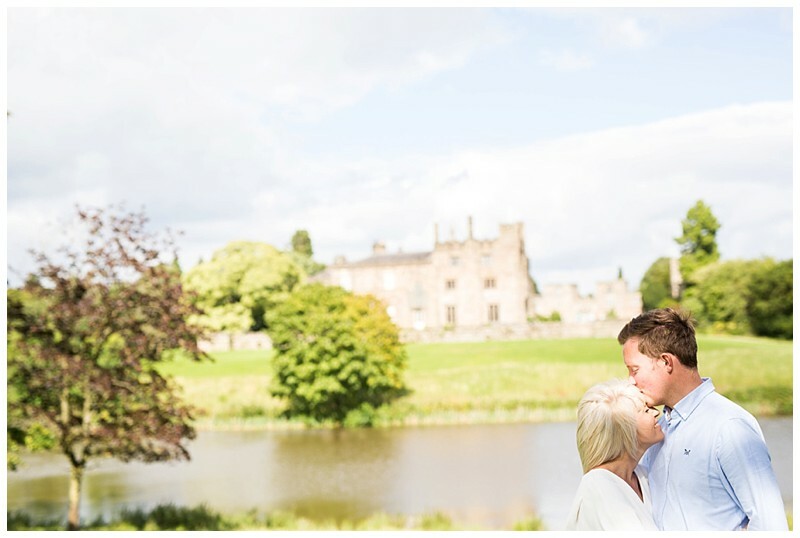 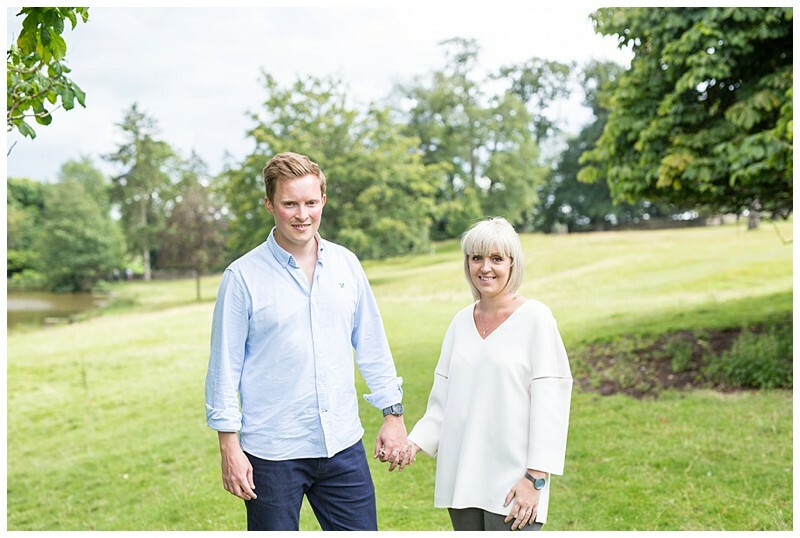 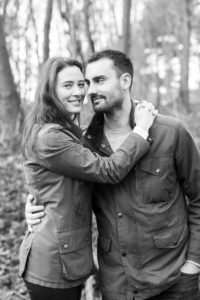 They are getting married at Ripley Castle this year in December just a couple of days before Christmas and I can’t wait for it. 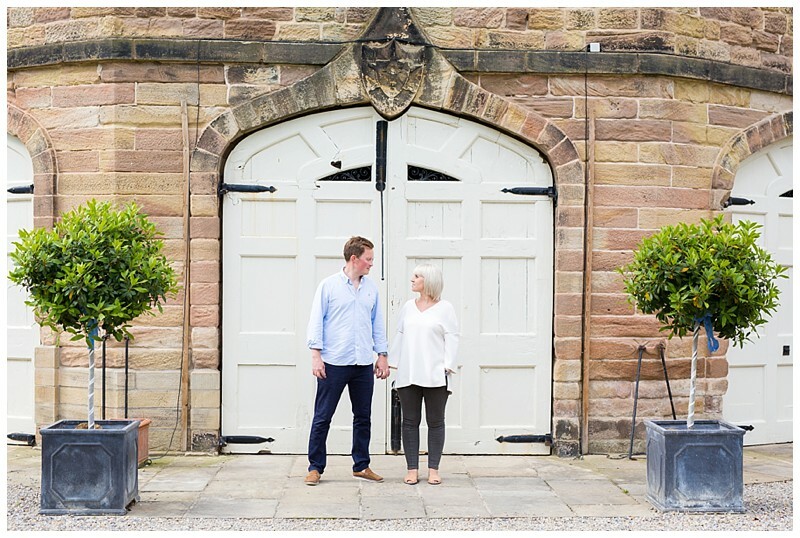 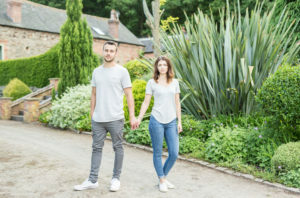 We went to Ripley for their shoot to get a feel of the grounds.